Scientific research has proven repeatedly that a daily consumption of dairy products is an important part of a healthy diet. Sign up if you support Canadian dairy products for a healthy future! Scientific research has proven repeatedly that a daily consumption of dairy products is an important part of a healthy diet. Milk products contain up to 16 essential nutrients, and several studies have shown that they may contribute to reducing the risk of certain diseases or conditions, such as obesity, type 2 diabetes, hypertension, osteoporosis and colorectal cancer. You can get all these nutrients just by drinking a few glasses of milk; this is evidence-based. The fact is, in today’s fast paced world, milk is one of the cheapest and easiest ways to get the protein and important nutrients we need; a glass of milk, some cheese or a yogurt can fuel your body with the energy and nutrients it can use to keep you going. The Government of Canada has announced that it intends to launch a revised Food Guide in 2019. DFC understands the need to make revisions to the Food Guide, unfortunately, within other countries that have already completed their own respective revisions, there has been a troubling trend towards lowering the daily recommended portion of dairy products. The current version of the Canada Food Guide, including the daily recommended portion of dairy products, remains firmly rooted in scientific evidence. Dairy products are an easy-to-access source of valuable nutrients, and there is a long standing recognition that they are a part of a healthy diet. The world may have changed in the last decade; however, when it comes to the nutritional value of dairy, the evidence has not changed. 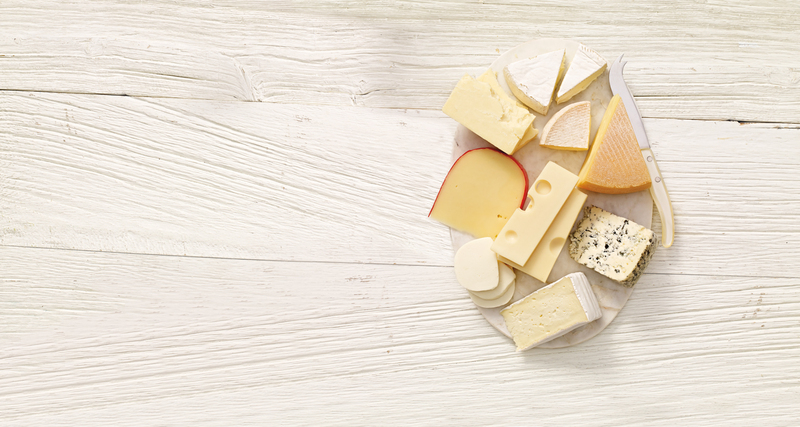 The Government of Canada must ensure that Canadians continue to get their evidence-based, recommended daily portion of dairy, by ensuring that dairy retains its position within the updated Food Guide. 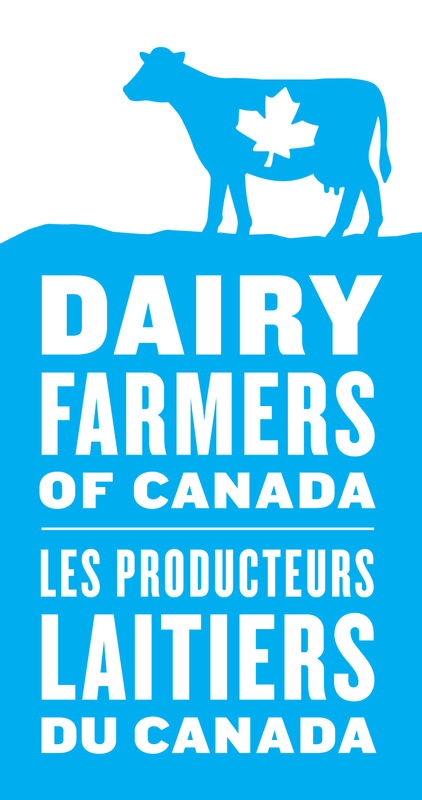 Sign up if you support Canadian Dairy Products For A Healthy Future!